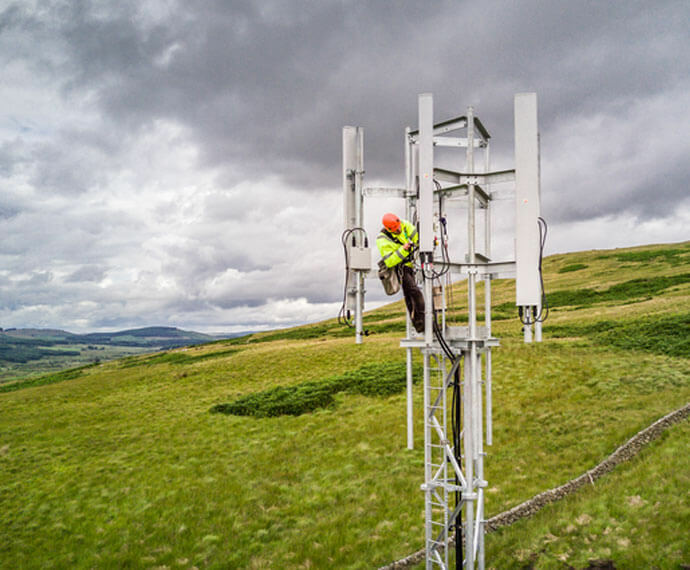 Get an EE mobile phone deal to join the network with 4G in more places, as well as lovely extras like free Apple Music. Kids always running out of data? Move it from your plan to your family’s in just a few clicks – all you need is two or more plans on your account. Adding them to your account is easy if they’re already on EE (so is switching them over to us if they’re not). 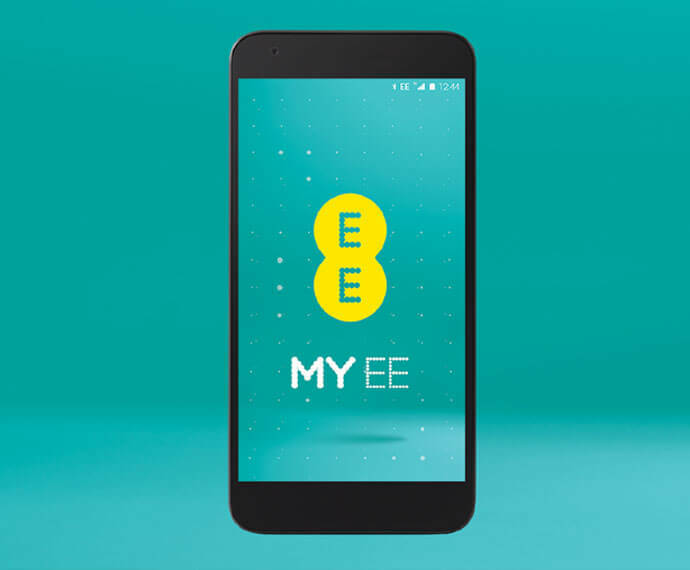 Plus, for every eligible plan that you add to your EE account, you get an extra 1GB of data added to your allowance to use or gift to a family member. All calls are answered in the UK and Ireland, so it's easy to get stuff sorted. You’ll never go over your data allowance by accident, so you can always control your spending in the UK and abroad. You can add family to your account and dish out spare to whoever you want. You can boost your EE pay monthly mobile plan data allowance by 5GB each month by taking out EE Home Broadband.